Isso com uma bola de sorvete em cima, penseeeeeeeeeeeeeeeeeeeee!!!! Wow!Yummy! !Really I'm now not capable of manage myself by seeing this delicious food. Desire this recipe can be very delicious for me. Thank you a lot for sharing one of these dish here. Sure I will try it. Unexpectedly I have visited your post. was very awesome. Que delicia de receita, essa vou anotar! 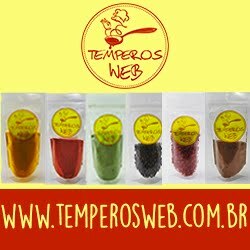 receita incrivel, deve ser muito boa!